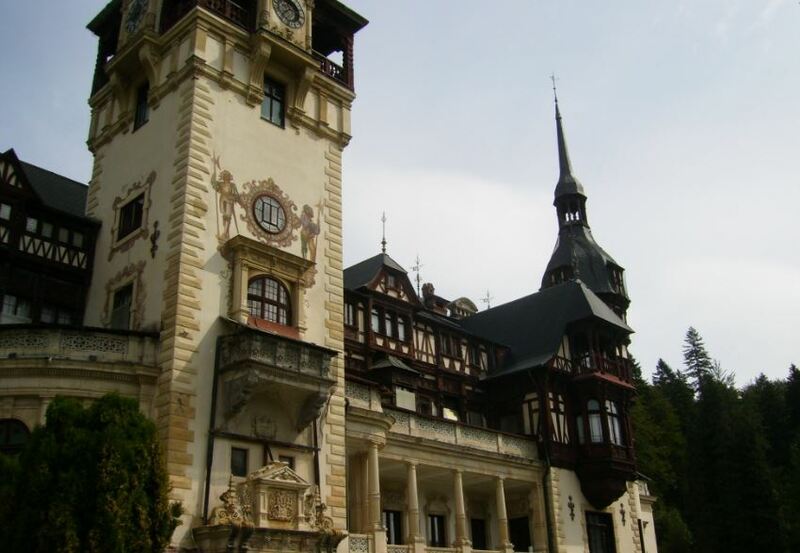 Every detail, from the luxury car to the schedule and the stops for having some rest during this excursion, are carefully planned and offer to the visitor a unique experience combining the magnificent Romanian nature, the beautiful monuments, knowledge for the country’s history, society and traditions. Mihai has a broad knowledge of his country and of the wonderful places we were visiting and he is happy to learn more about his guests’ country too. What is even more important is that this is a private tour which means you do not have to stick to a rigid inflexible schedule. Mihai was kind enough to put up with my annoying habit to take pictures of nearly everything and to make extra stops just for that. 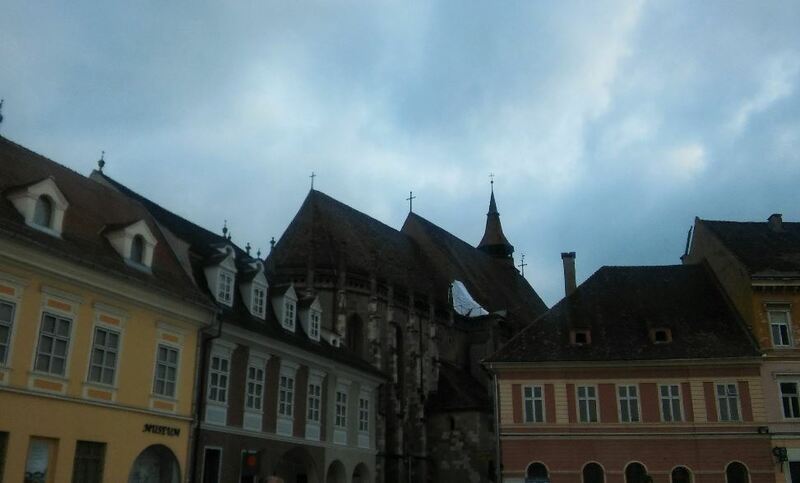 He even went off the schedule in Brasov, when I told him I was looking for a specific area of this medieval beautiful town. 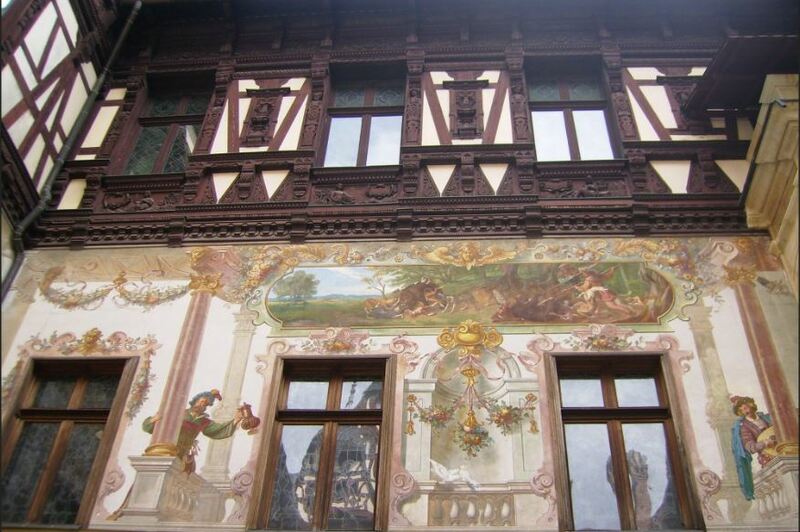 The excursion is also really worth it: the Peles royal palace is like a fairy-tale, the “Dracula’s Castle” is straight out of a movie or a book and Brasov is like a cart-postal. 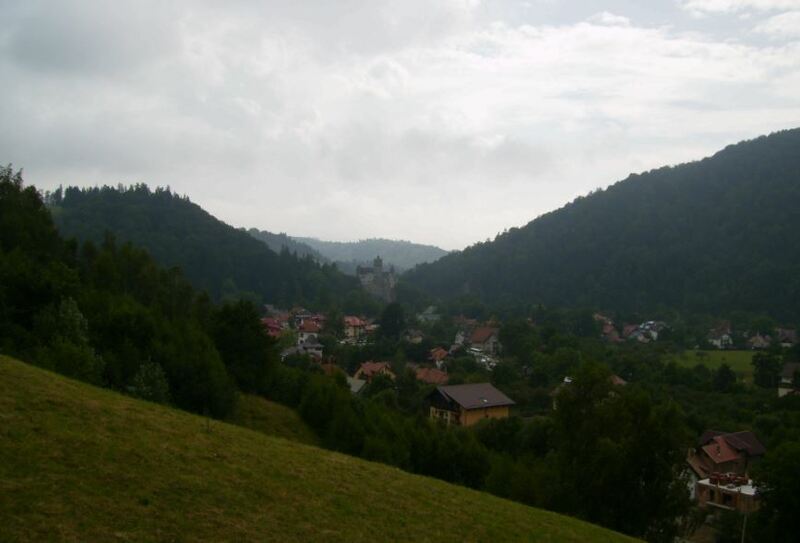 It is impossible for me to describe the magnificent and wild beauty of the Carpathians. Last but not least the restaurant we ate at Vila Bran: exceptional local food at very reasonable prices with polite staff. 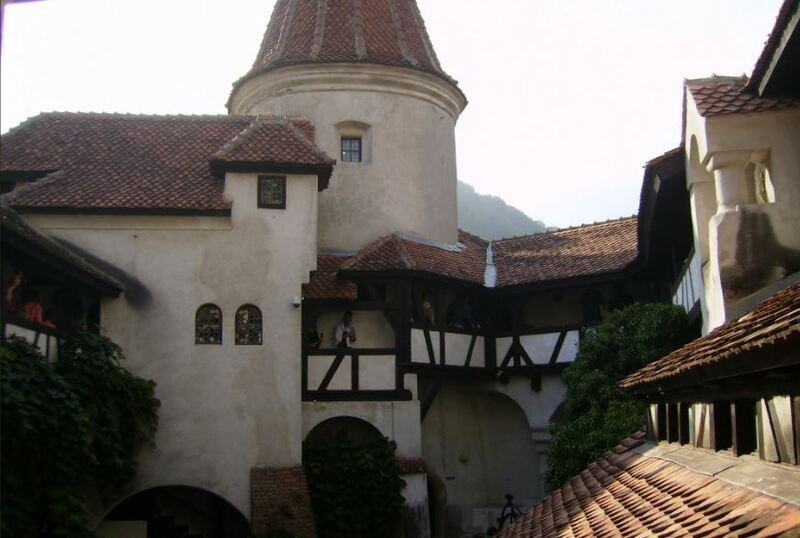 The restaurant is overlooking the valley and offers unique view to the Dracula’s Castle. I was very excited because I was having my lunch looking at the Dracula’s Castle wrapped in fog; truly, an unforgettable experience. 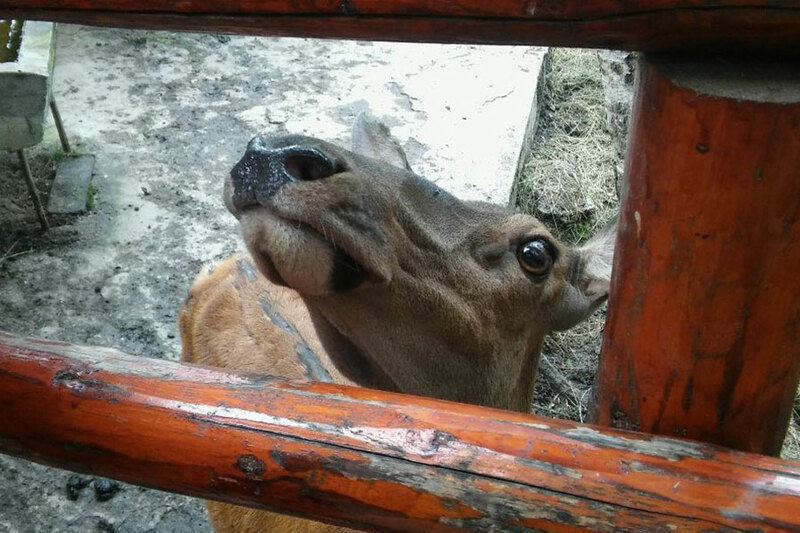 Oh, I even had the chance to touch a sweet baby deer. To sum up, I have no hesitation at all to recommend this excursion, a true value-for-money with Mr. Mihai Caprarescu. Mihai, thank you and keep up the great work!